Samco Radiator Hoses have been race proven around the world as the #1 choice of many racing teams in series such as Formula One, NASCAR, MotoGP and World Super Bike. 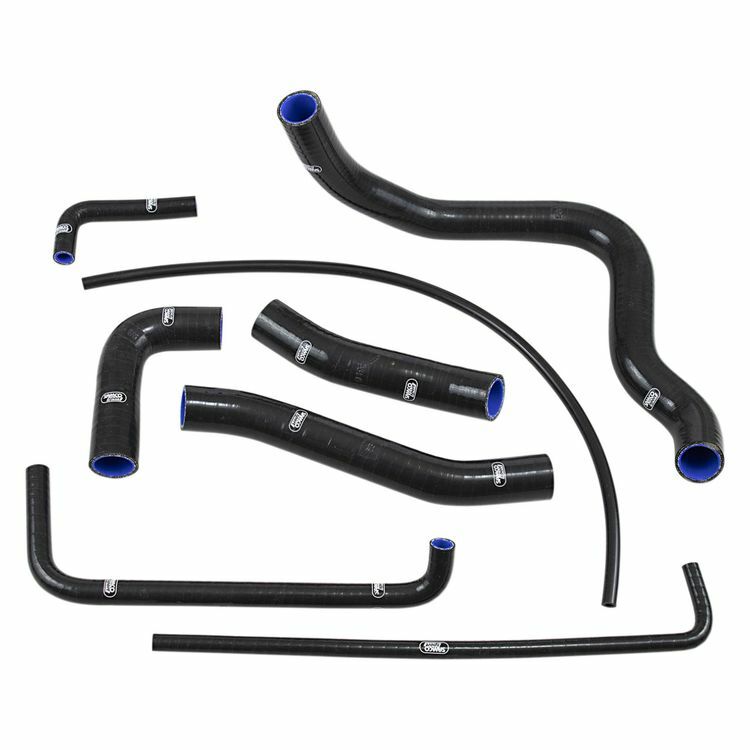 Samco uses high quality silicone and reinforced fabric which means the hoses can withstand higher operating temperatures and pressures than OEM hoses. Their innovative shape, design and the insulating properties of silicone means that running temperatures can be reduced by up to 9 degrees fahrenheit. Every hose is manufactured with a SamTek inner lining that delivers outstanding resistance in the harshest environments.